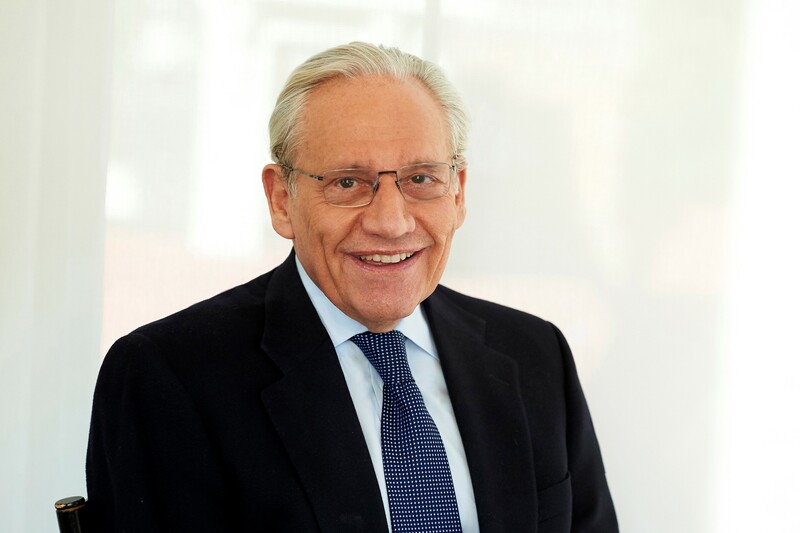 In his unmissable new book Bob Woodward takes the reader on an inside journey from the start of the Iraq War in 2003 right up to the present day, providing a detailed, authoritative account of President Bush's leadership and the struggles among the men and women in the White House, the Pentagon, the CIA and the State Department. With Bush well into his second term, Woodward breaks new ground, as he has in his thirteen previous international bestsellers, including BUSH AT WAR and PLAN OF ATTACK. Woodward puts the Bush legacy in historical context as he shows this presidency in action in a way that is normally seen only years after a chief executive leaves office. 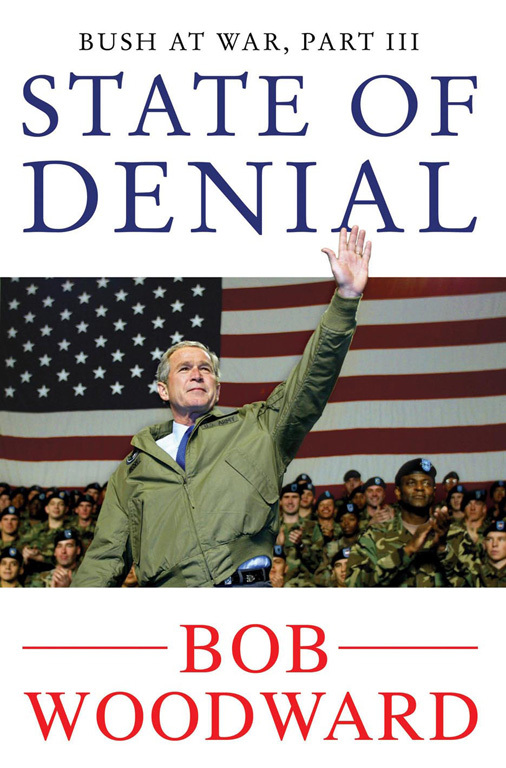 He describes how Bush and his team have attempted to change the way that wars are fought, and put together a re-election campaign while re-inventing their strategy for the invasion and occupation of Iraq over and over again. Here is the behind-the-scenes story of this administration -- meetings, conversations, and memos; conflicts, manoeuvring, and anguish -- as key administration figures provide a full view of the first presidency of the twenty-first century.